Discussion in 'Contests, DXpeditions and Special Events' started by KJ4VTH, Feb 13, 2019. 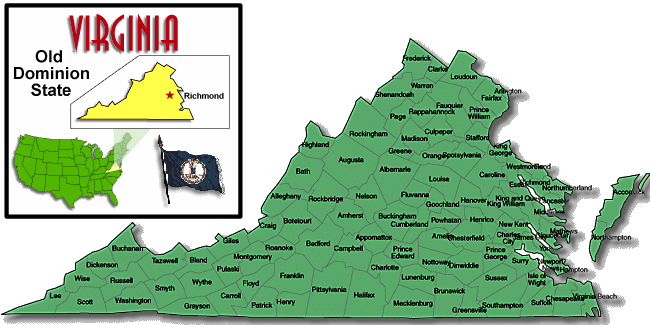 Contact Virginia’s 95 Counties and 38 Independent Cities for clean sweep. There are no rule changes for the 2019 Virginia QSO Party. The rules remain unchanged from last year. See the VQP website for more information. KA4AQM and W7UUU like this.